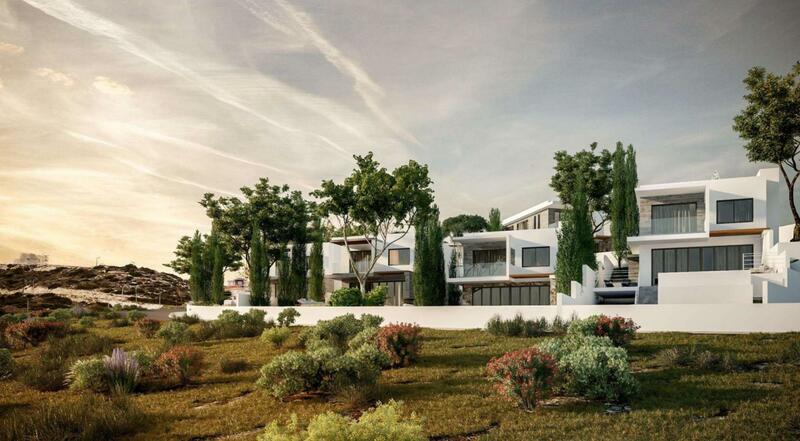 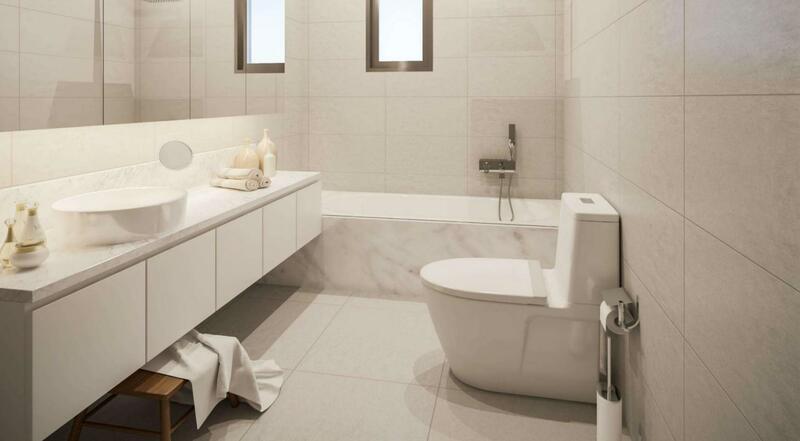 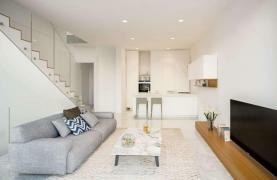 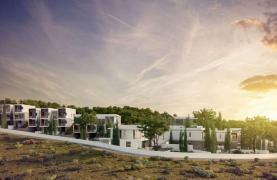 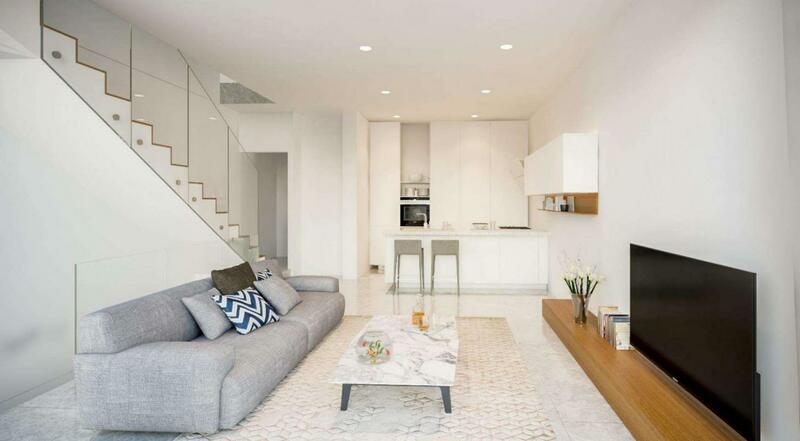 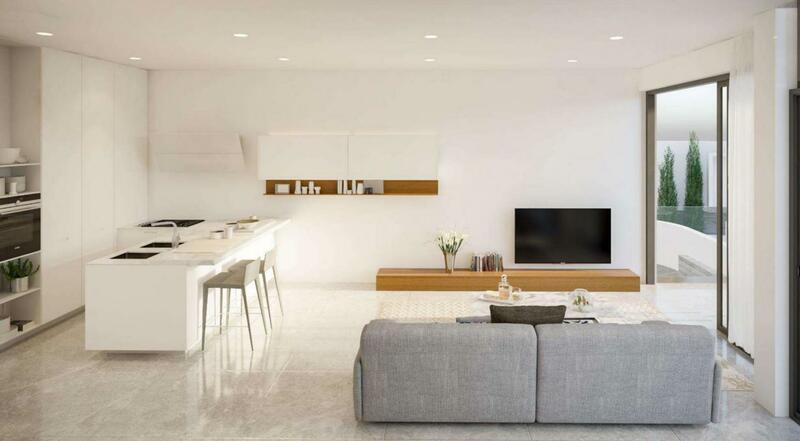 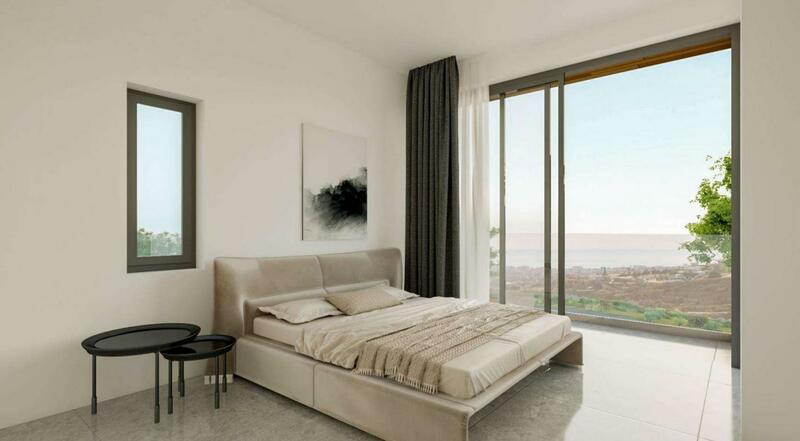 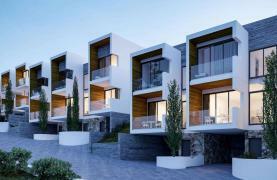 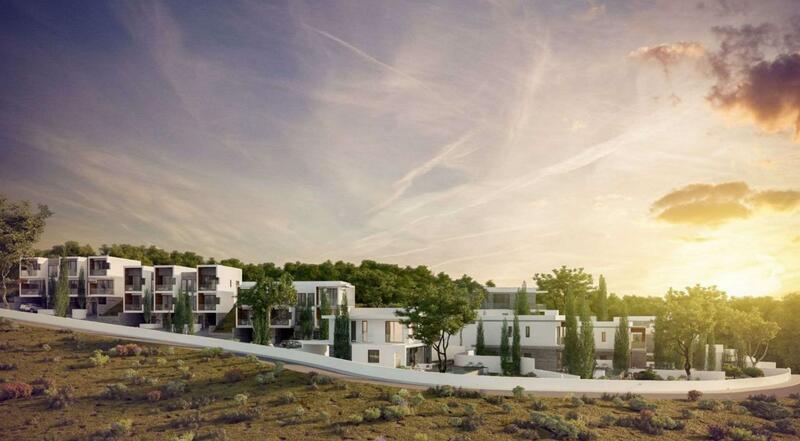 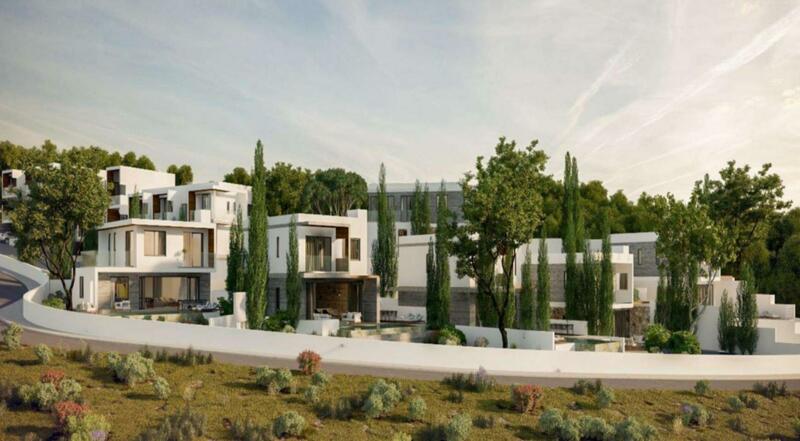 Luxury 2 bedroom townhouse within a contemporary project that enjoys a privileged location in Agios Tychonas, one of the most desirable residential suburbs of Limassol, with spectacular views of the coastline and marina and just a 2-3 minute drive from finest five star hotels. 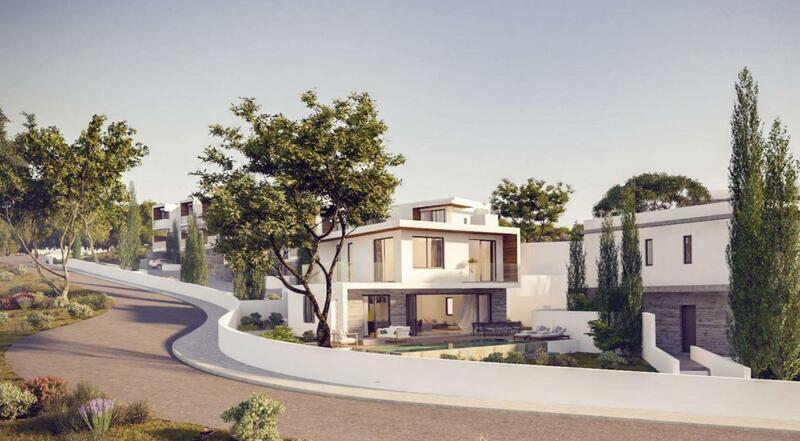 The project of 6 luxury villas, 9 townhouses, 12 suites and 2 residences offers contemporary living just minutes away from the city. 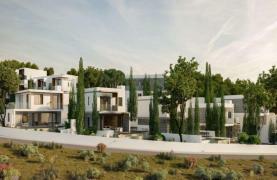 Villas are set around private pools with stunning views to the sea, city and mountains. 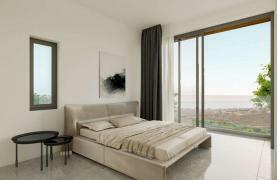 They respond to the high expectation of the most demanding clients. 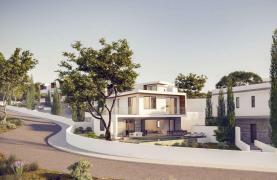 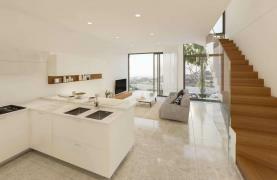 Natural materials - stone, warm iroko hardwood, luxurious marbles are used for the construction of villas. 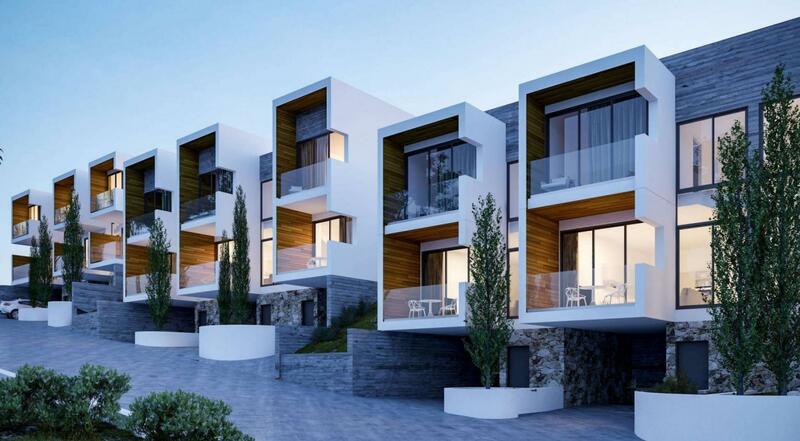 Modern architectural lines are carried through to the townhouses with striking cantilever terraces and double-height glass stairwells being their key features. 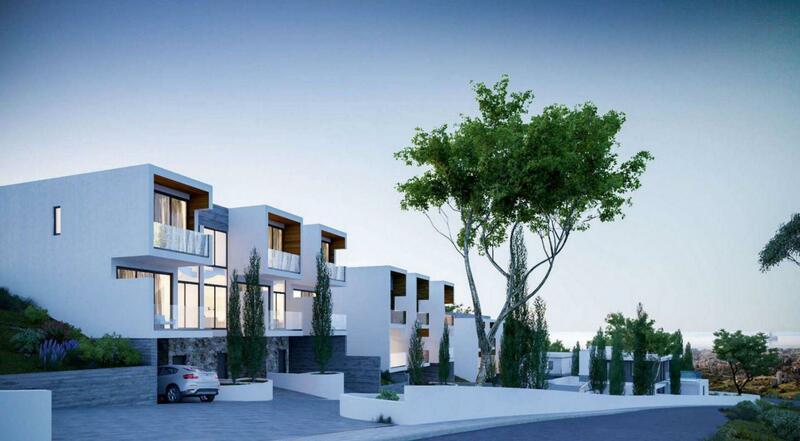 Townhouses feature fairface concrete, natural stone and iroko framed terraces. 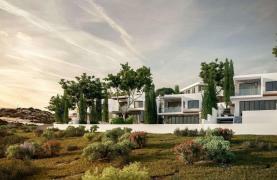 Facilities of the complex: common swimming pool, children’s playground, expansive gardens, sports ground (basketball court and other recreational facilities). 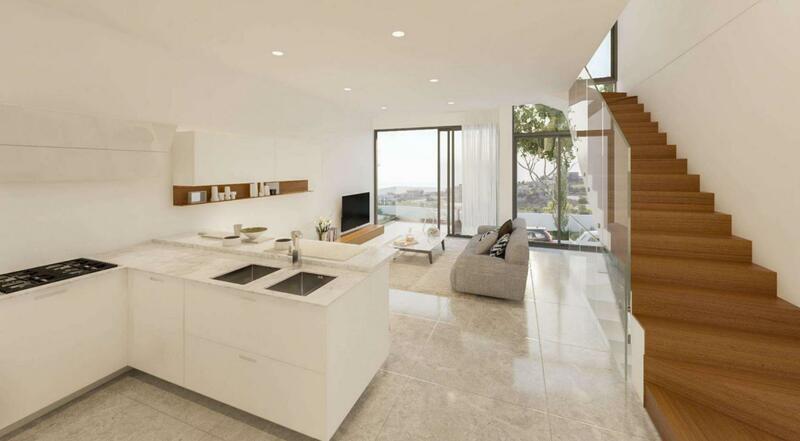 Basement: covered parking, laundry room, storage. 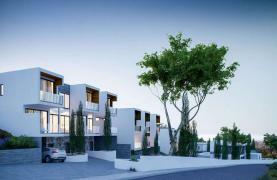 3D pictures express the exterior and interior of the townhouses.